Founded in 1886, GAF has become North America’s largest manufacturer of commercial and residential roofing (Source: Fredonia Group study). 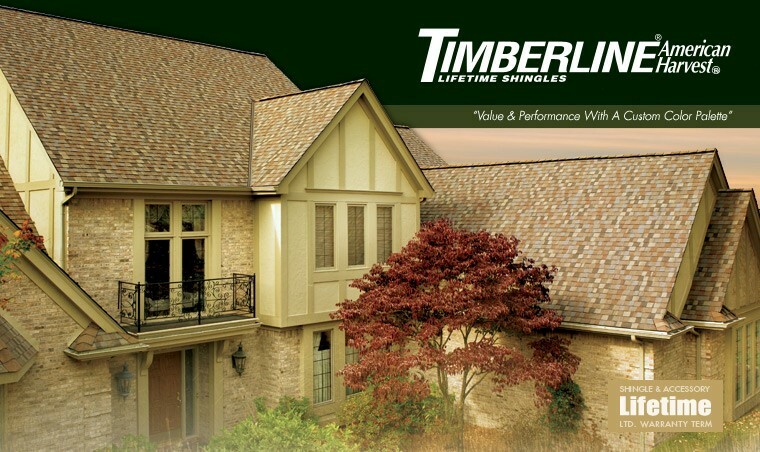 Our success in growing the company to nearly $3 billion in sales has been a result of our relentless pursuit of quality, combined with industry-leading expertise and comprehensive roofing technology. Whether it is for commercial or residential roofing applications, professional roofing installers have long preferred the rugged, dependable performance that only a GAF roof can offer. Buying a new roof should not be an exercise in pain and frustration. So we have made it easy for you! Our GAF Lifetime Roofing System (for residential roofs) includes everything you will ever need to provide reliable, watertight protection for your home. Our Well Roof™ Guarantee Extension (for commercial properties) through a Certified Maintenance Professional (CMP) extends a low-slope roof guarantee by up to 25% for free, as long as regular maintenance is performed (see the Well Roof™ Guarantee Extension for complete requirements); and our All-American Pledge™ Guarantee is the first NDL guarantee that covers both low and steep-slope roofs on a single property. Our factory-certified contractors—more than 7,000 strong nationwide eliminate the risk that your roof will be installed by some fly-by-night contractor that is here today and gone tomorrow. We have been at this for 130 years. Why turn to anyone else to protect your home? GAF has manufacturing locations across North America to better serve you. CARE installation training program that has provided education to nearly 200,000 roofing industry professionals. Regularly sought out to appear in leading home and garden publications and on home improvement networks such as HGTV.